Throw your chips in for Chicago's youth with Project Style at its 2nd annual casino night event. 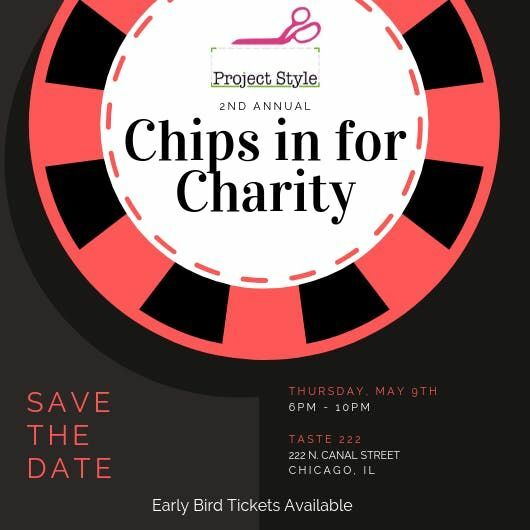 Project Style's Chips in for Charity Casino Night is back by popular demand after a successful inaugural year. Join us this year as we gamble for good at Taste222 in Chicago! Your ticket purchase will include open bar from 6pm-10pm, catering courtesy of Taste222, and your first $1000 in chips to use towards blackjack, craps, roulette, and raffle prizes. 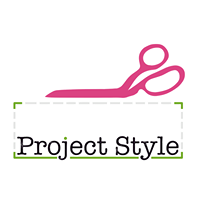 100% of the proceeds will go to Project Style's school programs and its mission to educate at-risk youth on the connection between self-esteem and the way we dress; with the goal to increase confidence, self-worth, and academic success rates.